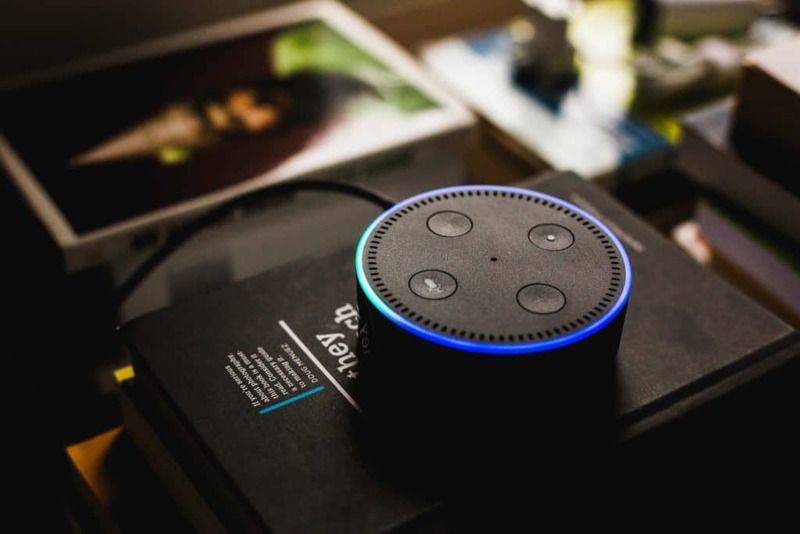 With the Internet of Things, or IoT, becoming much more commonplace in private homes, digital helpers like Alexa are becoming hugely popular, with more and more people integrating this piece of technology into their everyday lives. From setting times and playing music, to using voice search to know more about a particular issue, it seems that digital assistants are here to stay. 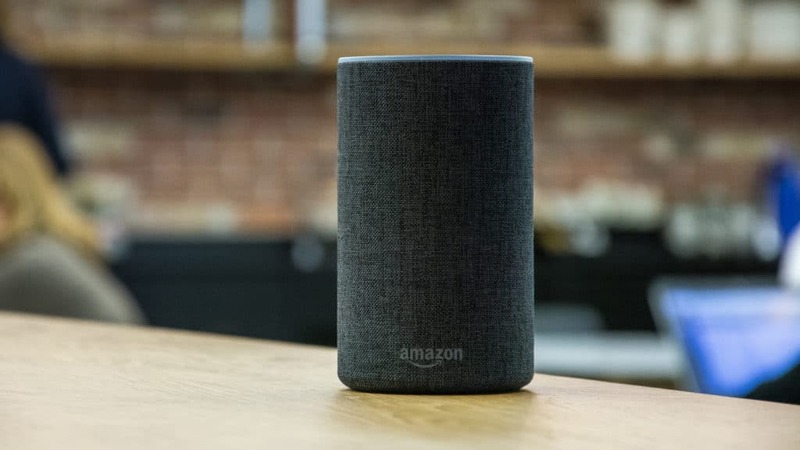 With Alexa, Siri, and Google Assistant all vying to be the top platform for digital helpers, it can be confusing to choose which one you’ll introduce into your home. For us, the best one would be Alexa: it already has an established reputation for reliability, a large fanbase, and constant support from Amazon. Of course, this will all still depend on what your needs are, but if you’re just looking for something that would work well with your other smart home devices, Alexa is the best option. Finding the best Alexa speakers under $100 though can be a challenge. 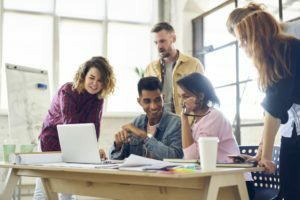 You need to find one with a good microphone and a reliable internet connection to get the most out of your digital helper experience. We’ve come up with a list of some of the best Alexa speakers under $100 that combines the versatility of having a digital assistant, while providing superior audio quality, ease of use, and durability. Relatively new to the smart speaker scene, Eufy is already making waves with their compact, durable, and very affordable speakers. The Eufy Genie is no exception. Packed in its tiny body is a 2W speaker that pumps out room-filling sound with dynamic audio, with multiple microphones that can pick up commands without the user raising their voice too much. This makes it the perfect device for people living in small homes or apartments, where every square meter of space counts. While it doesn’t have Bluetooth, it does support 2.4 GHz WI-Fi networks, so any query you make for Alexa gets immediate responses. It also has Intelligent Spatial Perception Technology for homes with multiple Genies. 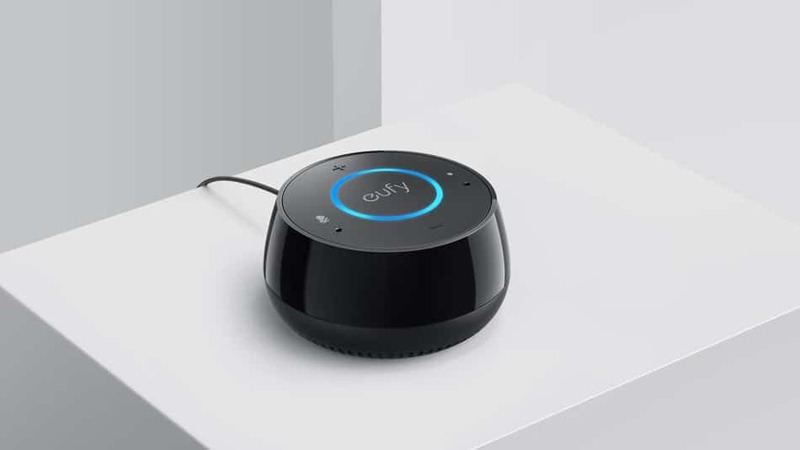 This means that only the Eufy Genie closest to you activates every time you wake up Alexa. For the price it goes for, the Genie offers a premium experience at a price that’s well below other speakers of the same class. One of the best Alexa-ready speakers under $100, the Eufy Genie is a perfect product for people considering upgrading their house into a smart home. The beauty of smart speakers is that they’re designed to be placed anywhere in the home: the bedroom, living room, dining room, and even the kitchen. iLive, one of the leading manufacturers of smart speakers today, took this a step further and created the Platinum Wireless Under Cabinet speaker. 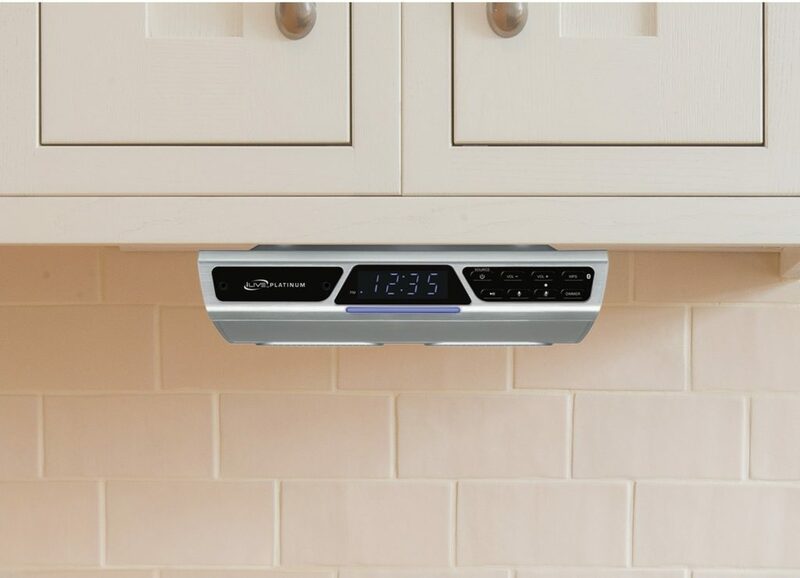 Designed specifically to be placed underneath kitchen cabinet, the iLive Platinum takes up no counter-top , table, or shelf space. Despite this, it provides all the benefits of having an Alexa-ready speaker right at your kitchen. This means that you can look up recipes, unit conversions, and groceries without ever taking your eyes off your dish. 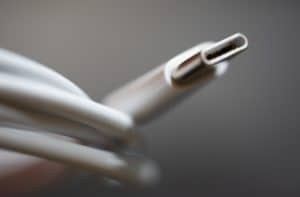 But it doesn’t stop there: couple it with other smart kitchen appliances and you can whip up an entire feast, all without washing your hands to touch any of your devices by setting timers or asking your fridge to make a list of missing groceries and order it immediately from online stores. The possibilities are endless. With its sleek design and strategic placements, the iLive Platinum can be considered one of the first steps into creating a smart home that seamlessly blends your house with technology. 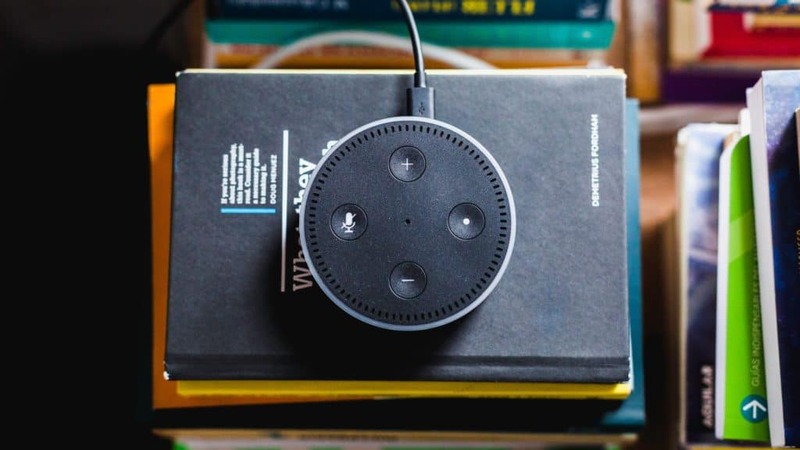 With its 360-degree omnidirectional speakers, Dolby surround-sound technology that utilizes more than 6 built-in microphones with noise-cancellation and beamform technology, dynamic bass response, and complete integration with Alexa-capable devices, the Amazon Echo is one of the pinnacles of smart home digital assistants. With a new 2.5” downward firing subwoofer and a 0.6” tweeter, the 2nd generation Amazon Echo can transmit crystal clear sounds and can understand voice commands even with significant ambient noise. The tweeter also helps it cope with high/low frequency sounds. Get two Echo’s to get surround sound. Each Echo pairs with the other seamlessly. What’s great about this is individual Echo’s can also be set to play different songs in different rooms, or be set to play the same sound in every room for a completely immersive audio experience. As a native product of Amazon, Echo devices are one of the first to receive Alexa updates. It’s one of the best Alexa speakers under $100 simply because of its completely innovative design, unlimited capabilities, and ease of use.